Despite its enormous potential, in China the ease of doing business experiences a lightning-fast evolution. Trade in China still suffers from some difficulties that require a certain courage by those who seek success in the country. Such evolution is aimed at providing increasing facilities for the establishment of trade relations in the country but, according to World Bank´s report, it still keeps the 84th position on the ranking. What are the main challenges a foreign company must face in its landing in Chinese territory? From 2 OPEN we have elaborated a guide with some basic steps to face the first stage of procedures, certifications and regulations any company need to face before entering on Chinese market. Goods import: Are them all allowed in China? The Chinese government has established in its Foreign Trade Law some basic categories over the import of goods. However, not all goods are accepted by law; in every approach to the country, we must consult in the Catalogue Of Goods Prohibited from Export and Import. 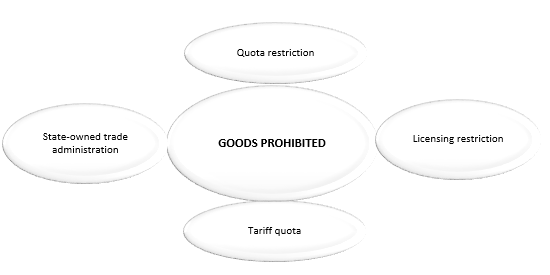 Some enjoy specific requirements: Tariff quota is only available for licensed importers, and State-owned trade administration must be imported by authorized enterprises. There are also some other terms to test: certifications, packaging, labelling, transportation…From 2 OPEN we can help you to face all the specific bureaucratic procedures involved in any approach to Chinese market. Some goods may require specific certificates, registration by Chinese authorities or labelling requirements. Standars varies depending on the levels, profession and industry your company comes from. Being aware of the specific needs of our goods will facilitate the following steps for a successful importation into the country. Whether your entry into the country is done in an autonomous manner or with the help of a qualified external importer, in both cases will be required to have a Foreign trade operator. Remember that only those companies already ratified in China as a Foreign Invested Enterprise are able to get the permission to become a Foreign Trade Operator. In case you prefer to have the assistance of an external operator, try to avoid surprises! 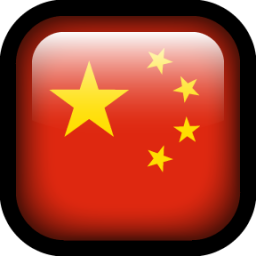 The Ministry of Commerce of China provides an official list of importers where you can find the most suitable to your company needs. Procedures will change depending on a set of variables, but the very basic requirement is The Customs Declaration Form of Imported Goods. A specific stamp will be used for every Bonded warehouse goods coming into Chinese territory. In case import goods change their formal bonded warehouse, particular formalities for custom transit and transport will be required. If your company is thinking on attending to any special exhibition in China, there is also specific legislation according to temporary import goods. Temporary goods are those which are planned to be in China for less than six months for specific reasons, such as fairs or expos. Those goods should be approved by the authorities, and usually a deposit will be required. The landing in the country requires of the understanding and the expertise of an expert team in China environment. From the company, we have assisted companies from different fields to develop their business in Chinese market. Let us lead your company into China!